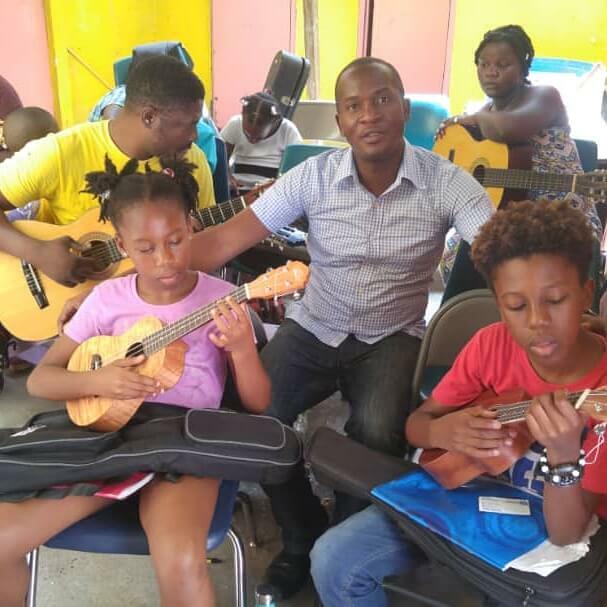 Jose Michel, a Haitian man who’s lived in the community of Cap Haitian all of his life, plays a variety of instruments including saxophone, piano, guitar, bass, drums, and keyboard. Jose also teaches music in his community. 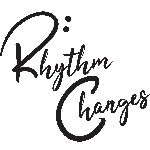 Rhythm Changes has partnered with Jose and his music program to help support some of his operating costs. One of our goals at Rhythm Changes is to support the teachers that are working in Haiti. Most schooling in Haiti is paid for by the student. We are trying to change the way that the students think about school and help them realize that they can attend even though they do not have any money. Jose himself started teaching music as a way to reduce crime in his community and give the youth responsibility. Jose strives to elevate education to a higher standard, and we want to keep that spirit alive.